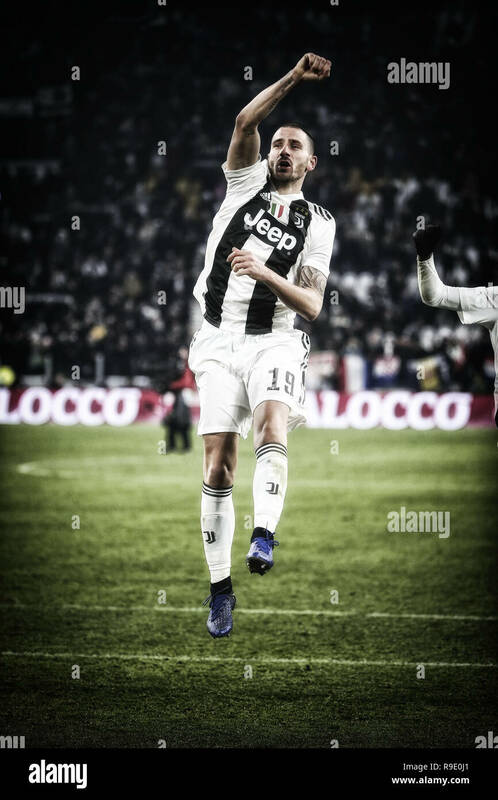 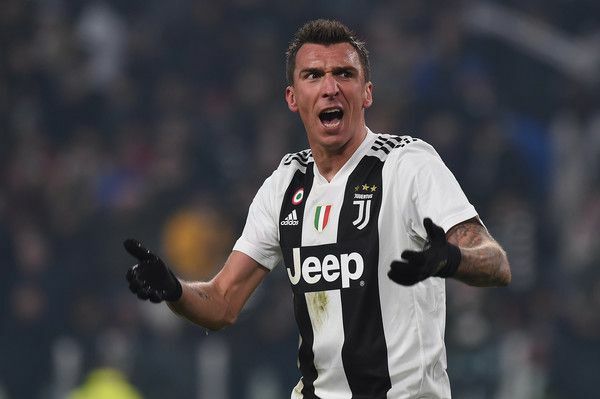 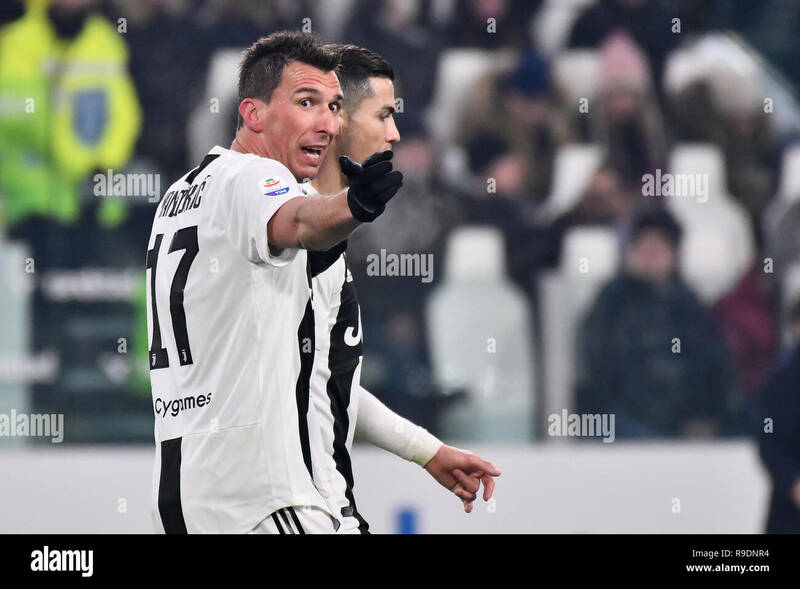 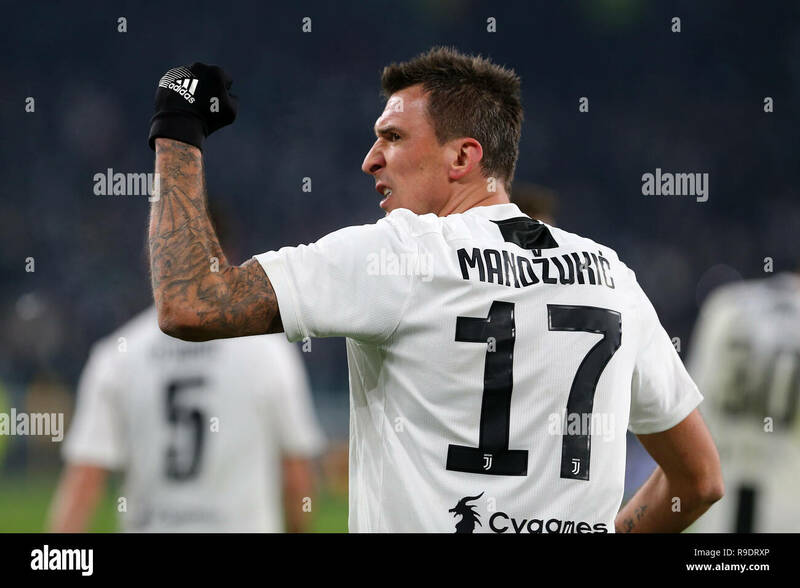 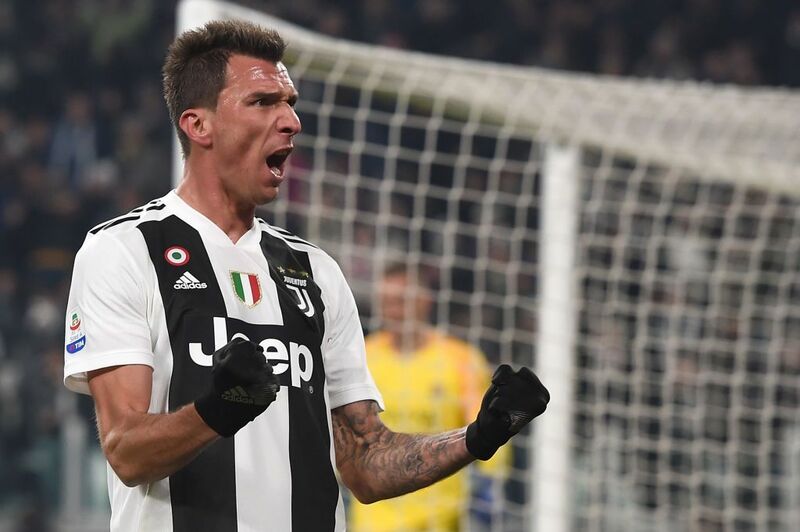 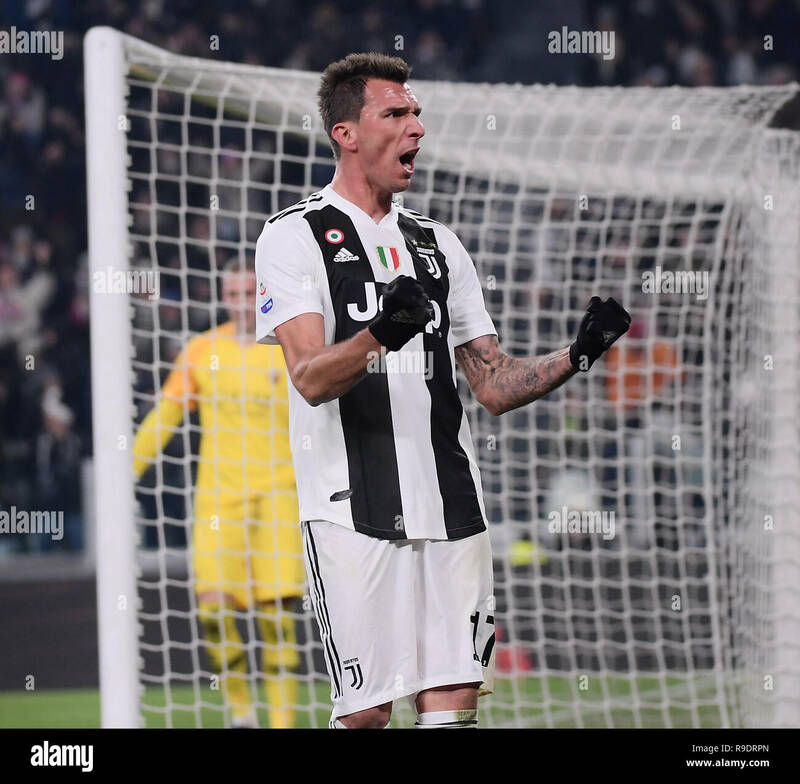 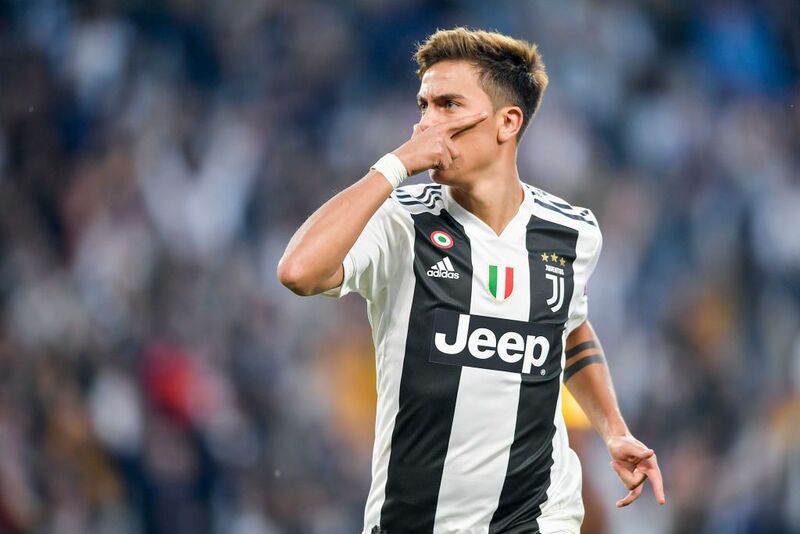 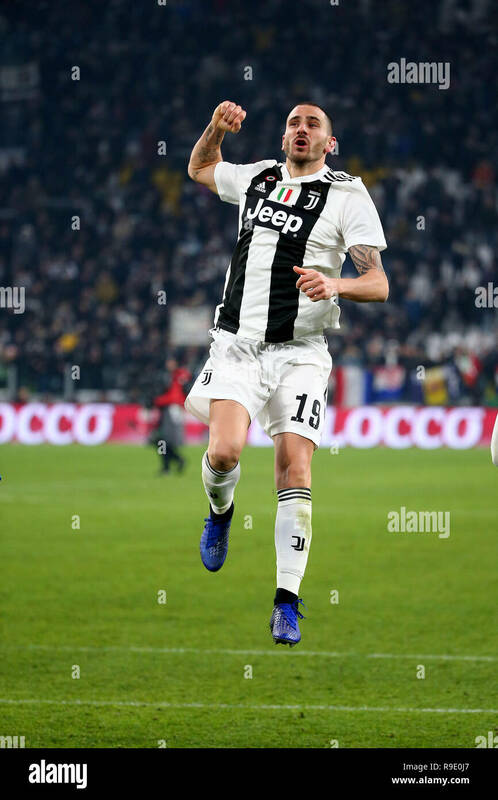 FC Juventus's Mario Mandzukic celebrates his goal during the Serie A soccer match between FC Juventus and Roma in Turin, Italy, Dec. 22, 2018. 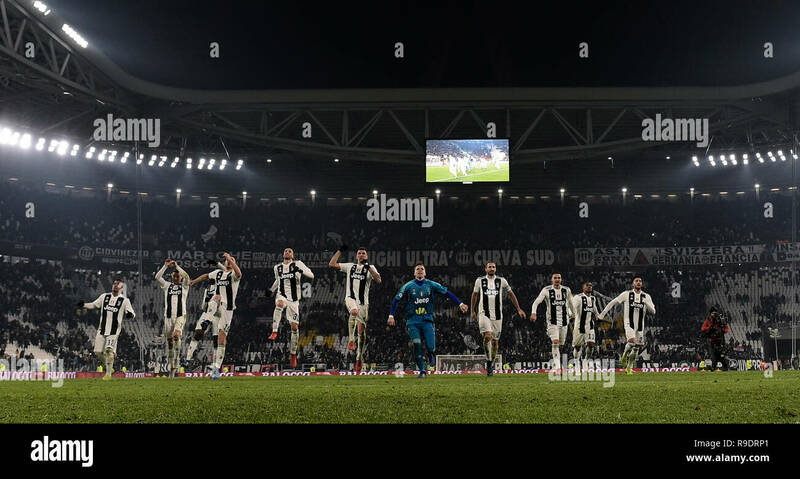 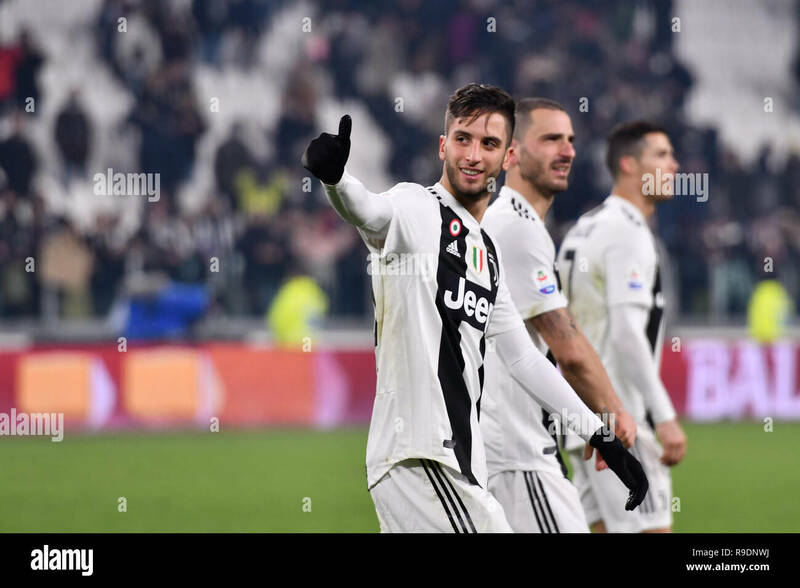 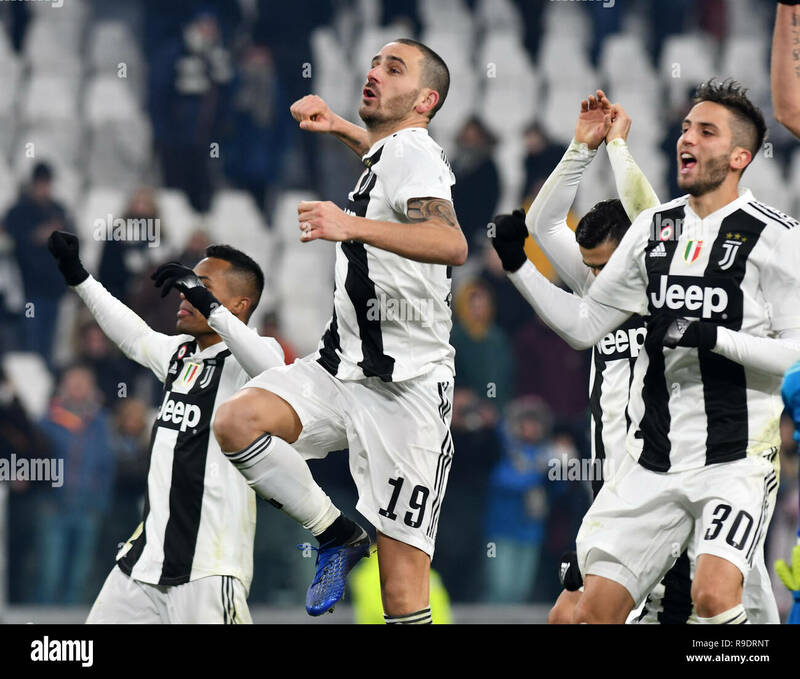 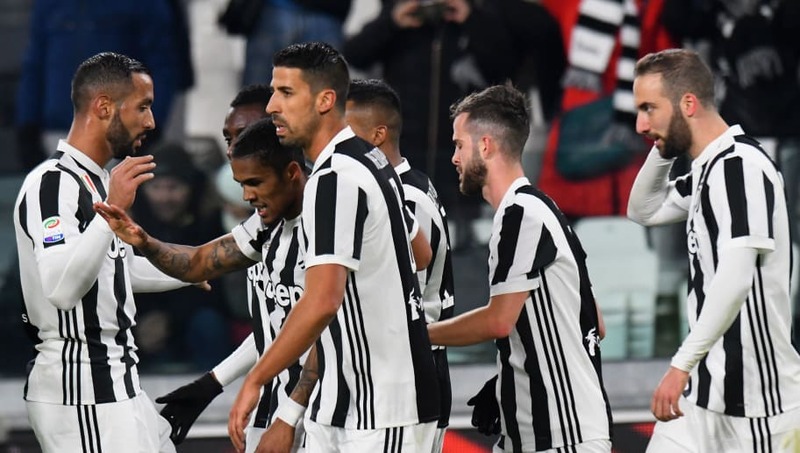 Juventus' players celebrate after the Serie A soccer match between FC Juventus and Roma in Turin, Italy, Dec. 22, 2018. 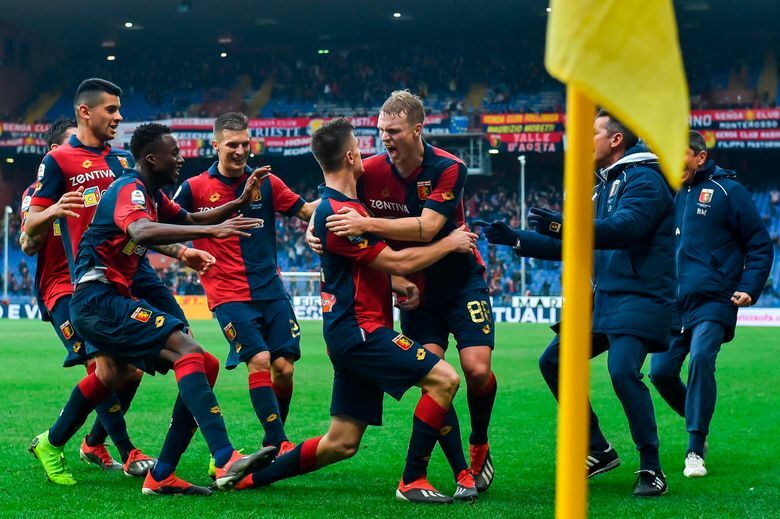 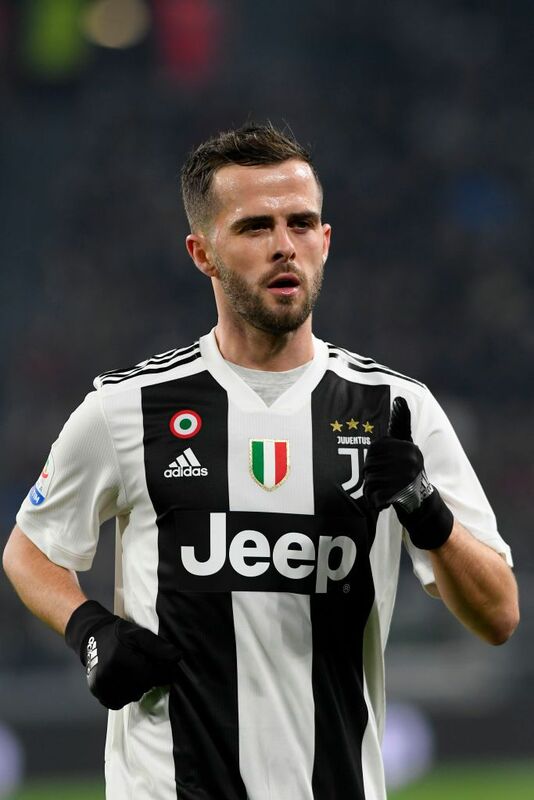 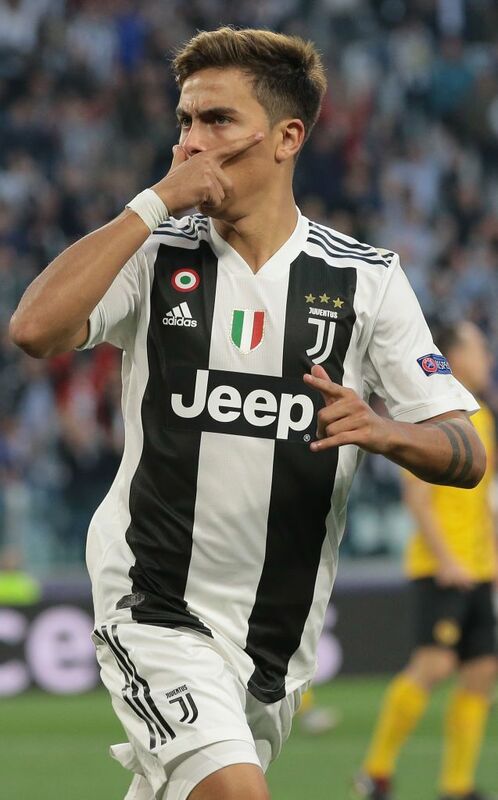 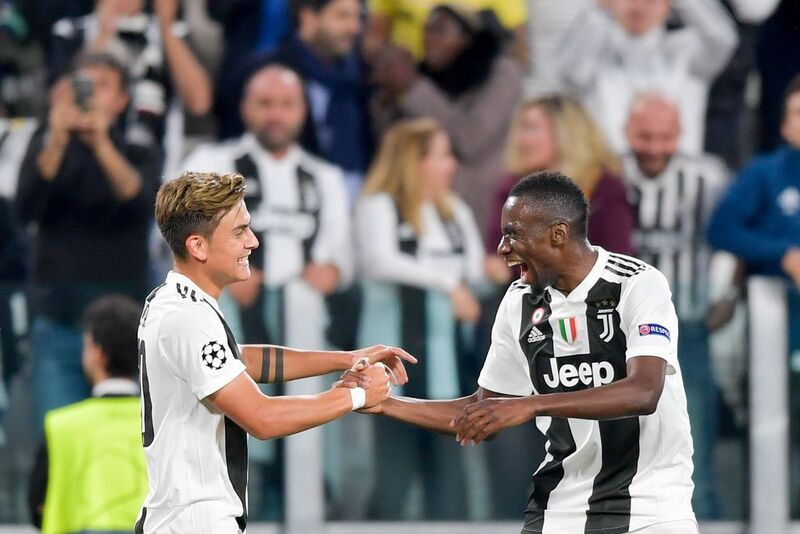 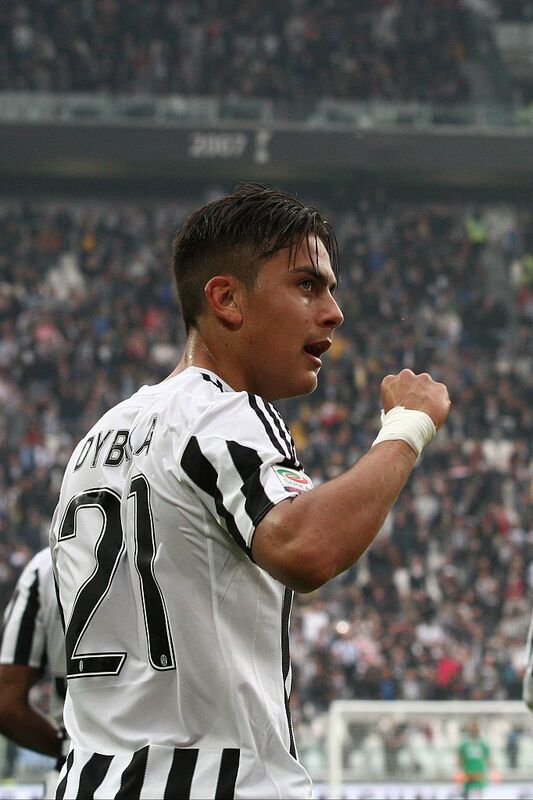 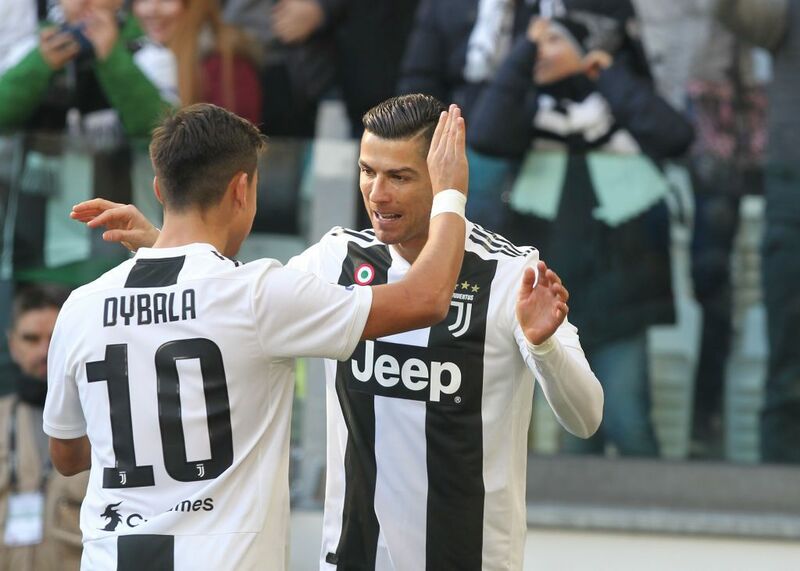 FC Juventus won 1-0. 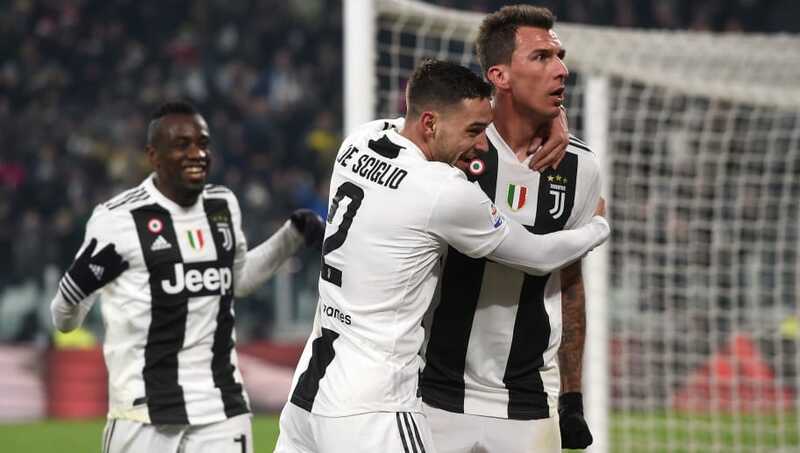 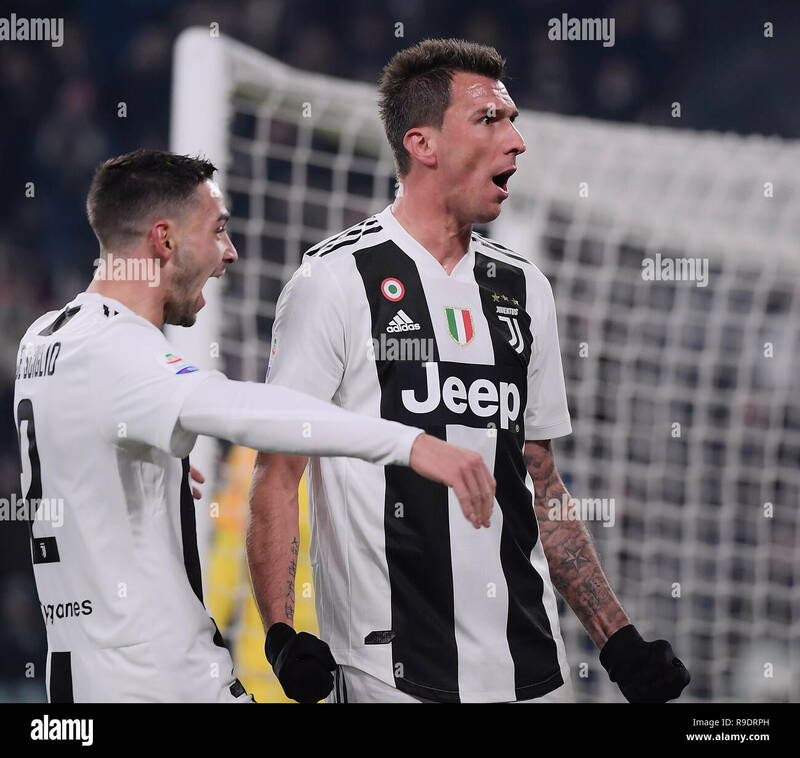 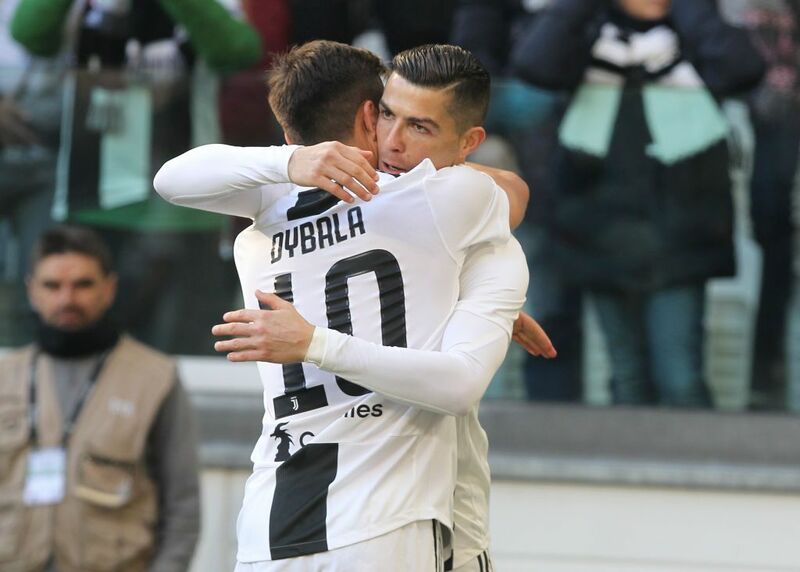 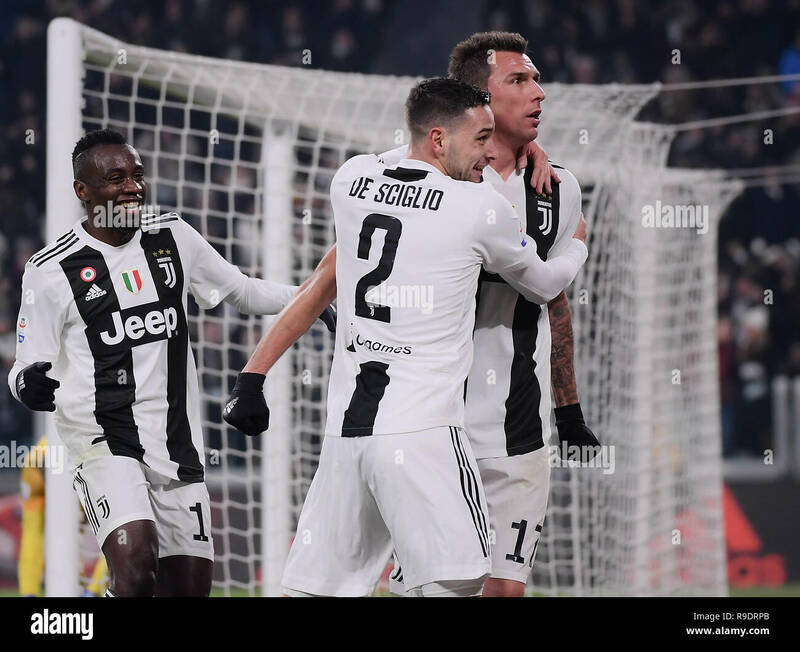 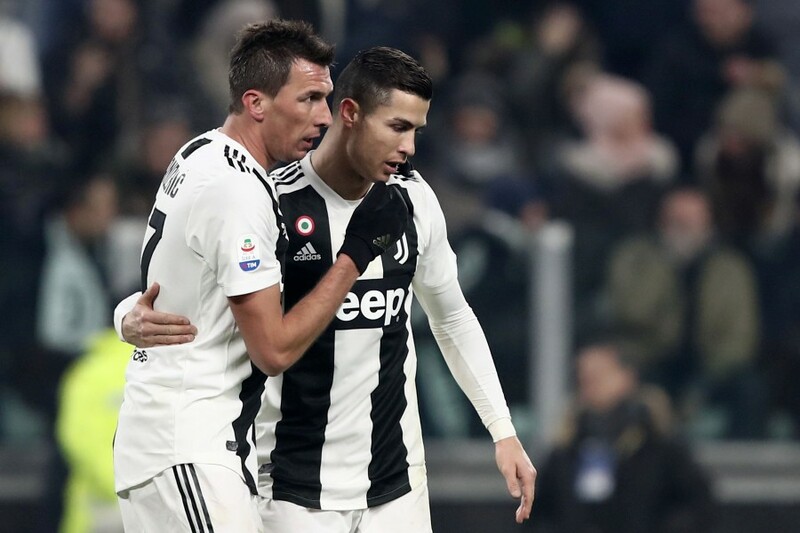 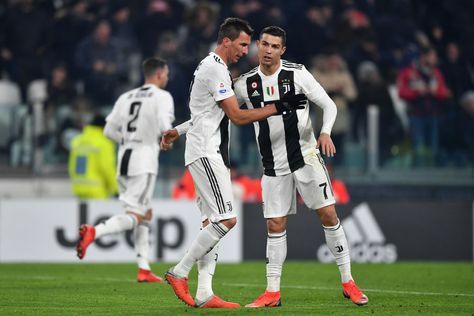 FC Juventus's Mario Mandzukic (R) celebrates with his teammate during the Serie A soccer match between FC Juventus and Roma in Turin, Italy, Dec. 22, 2018. 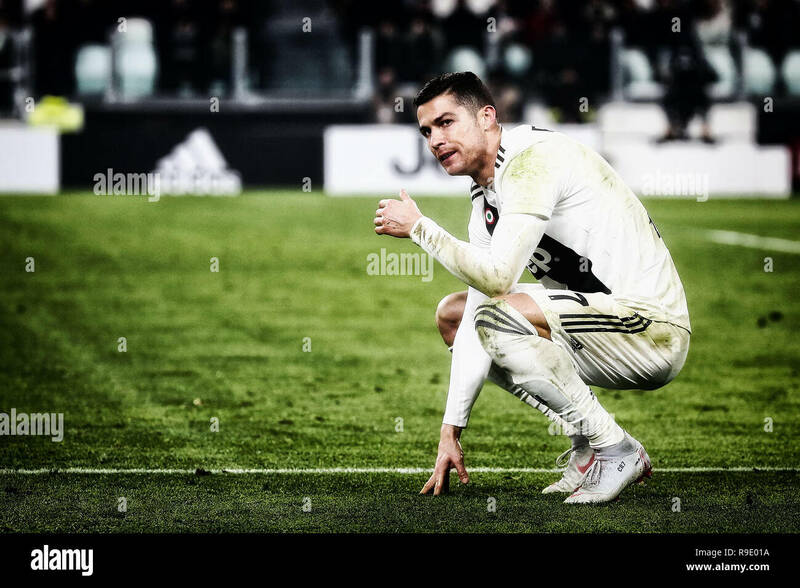 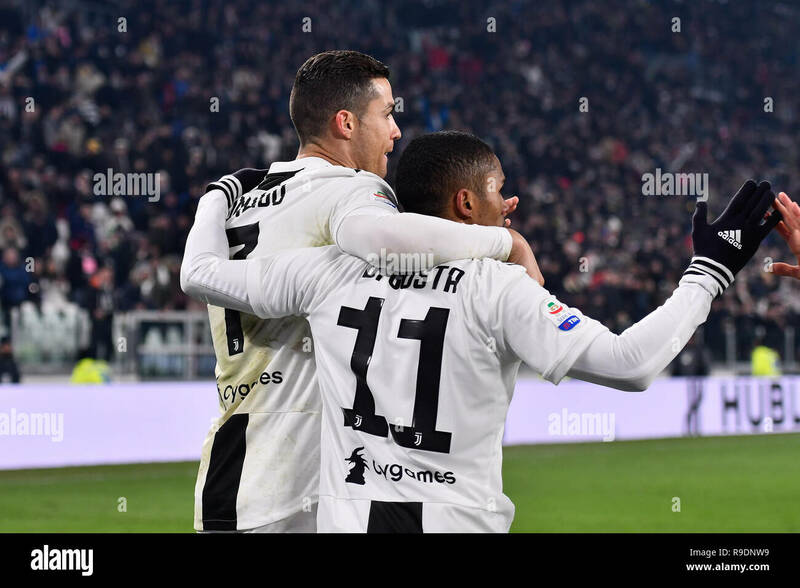 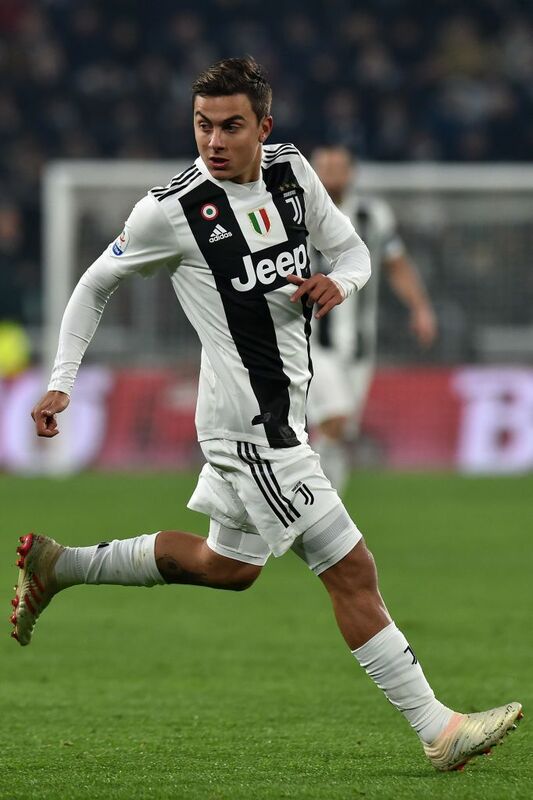 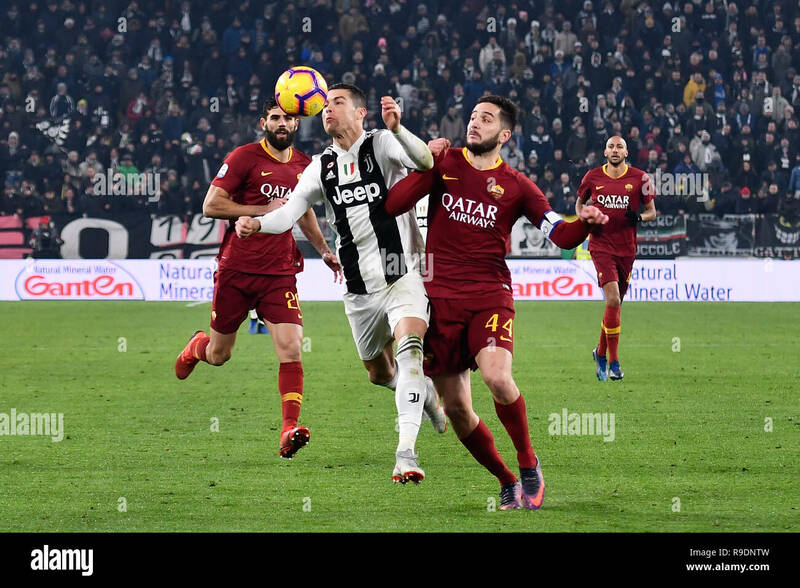 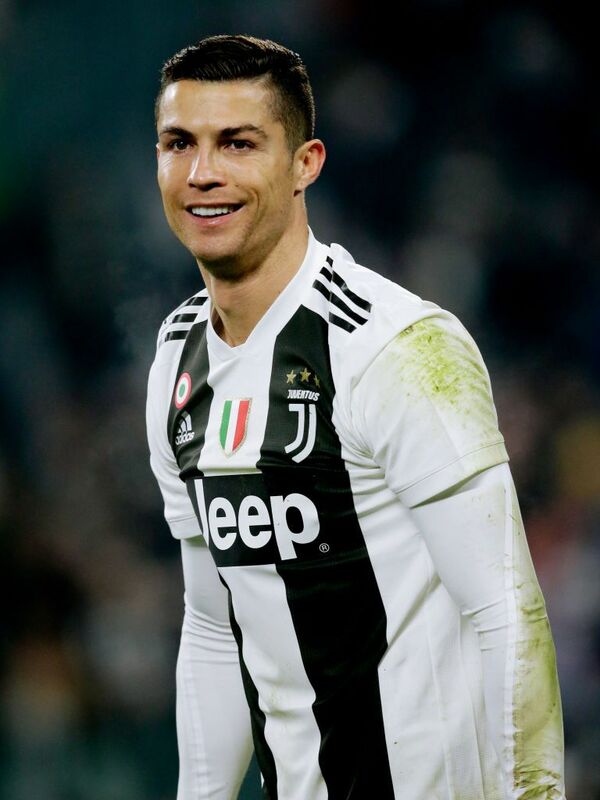 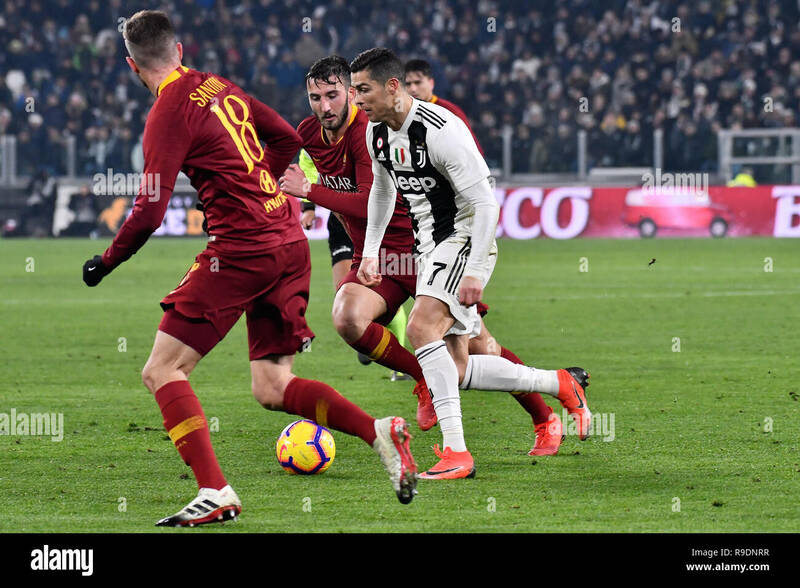 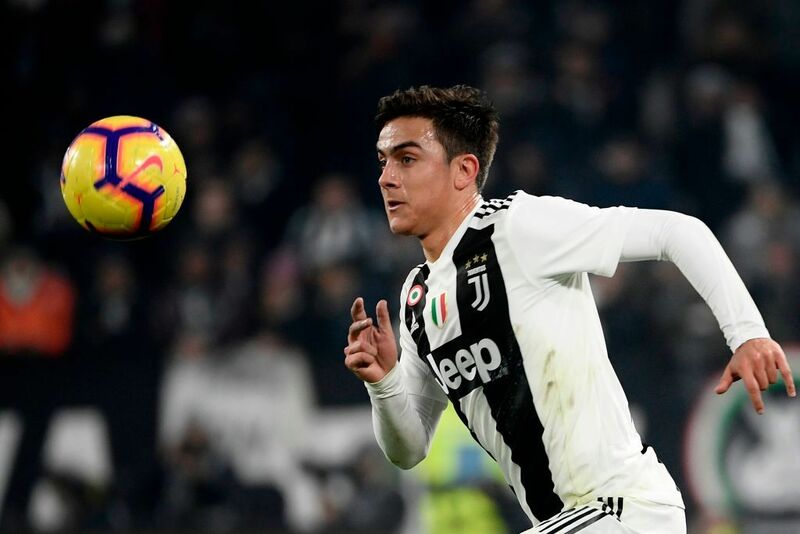 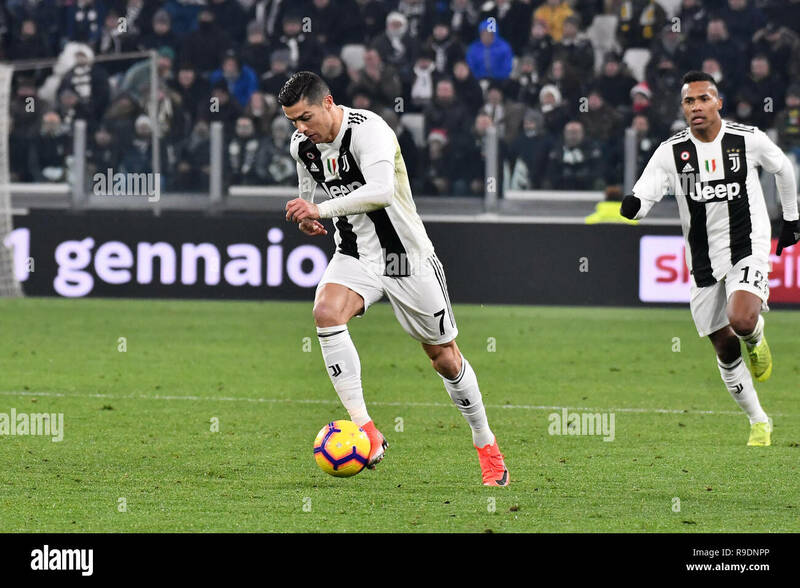 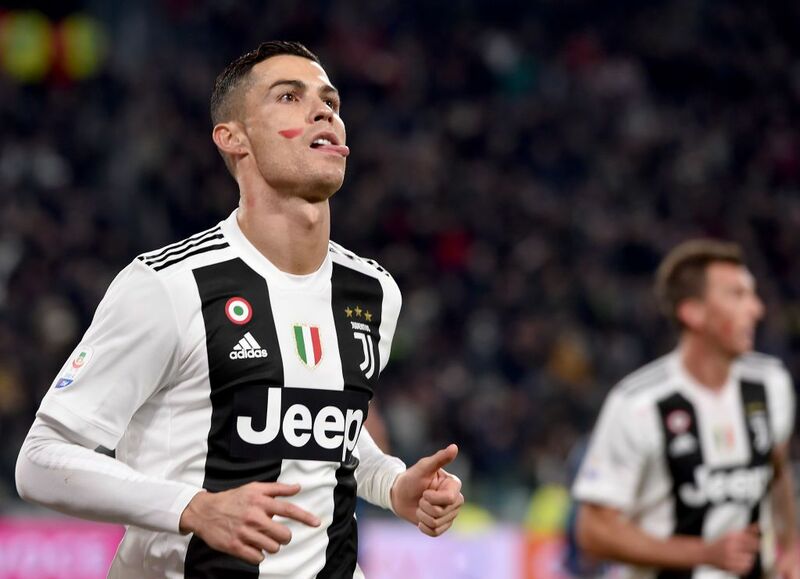 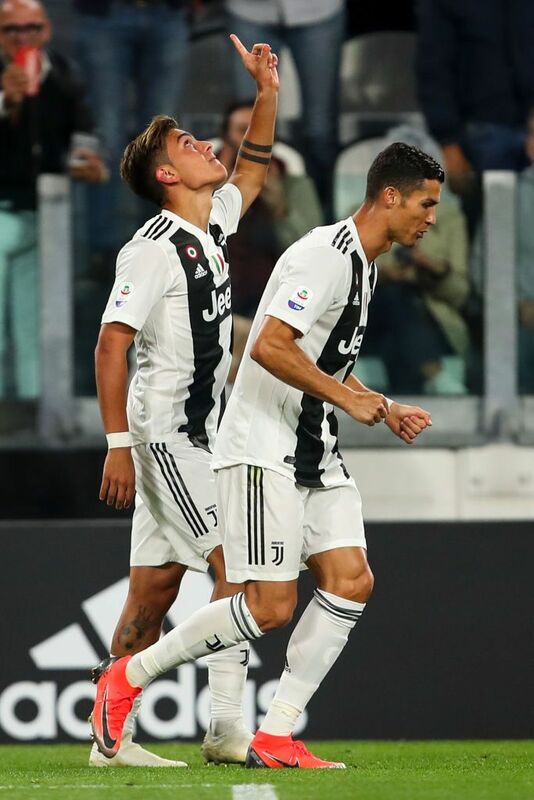 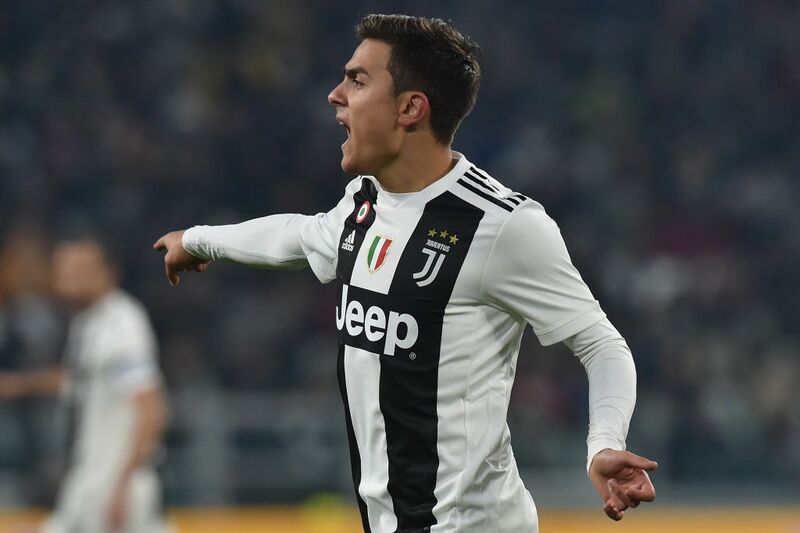 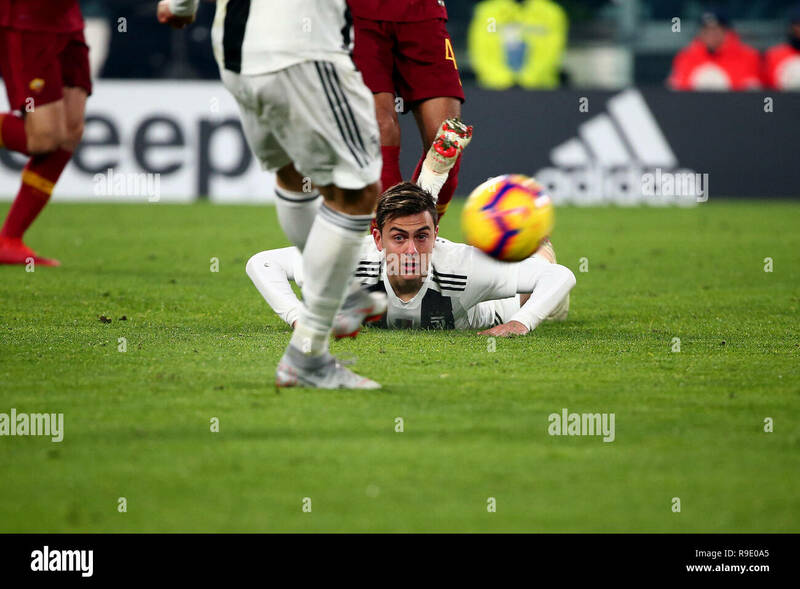 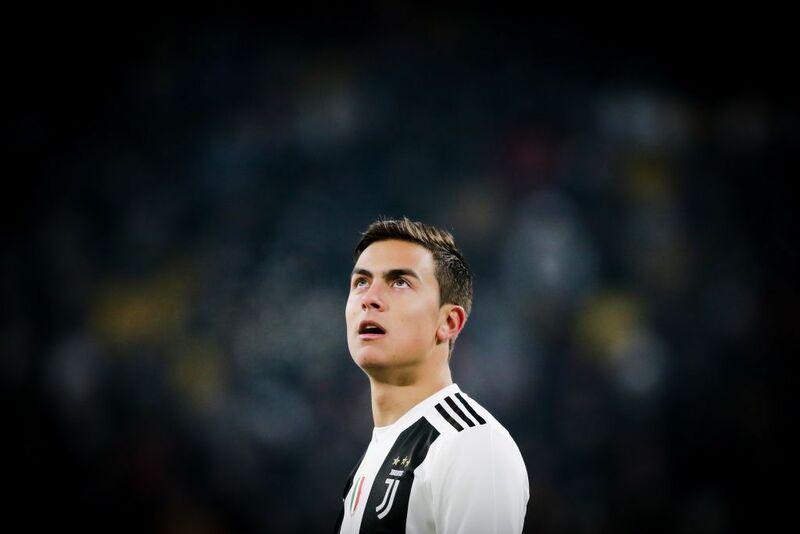 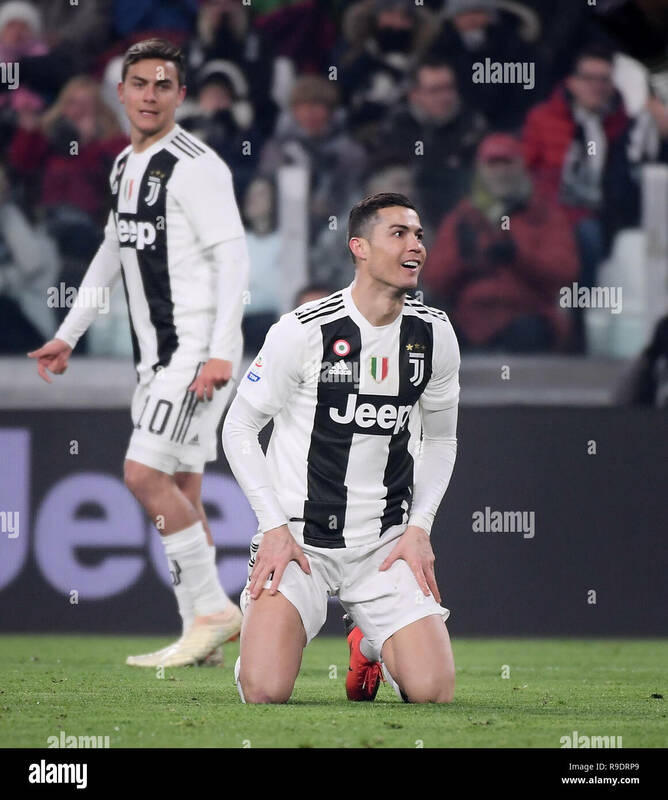 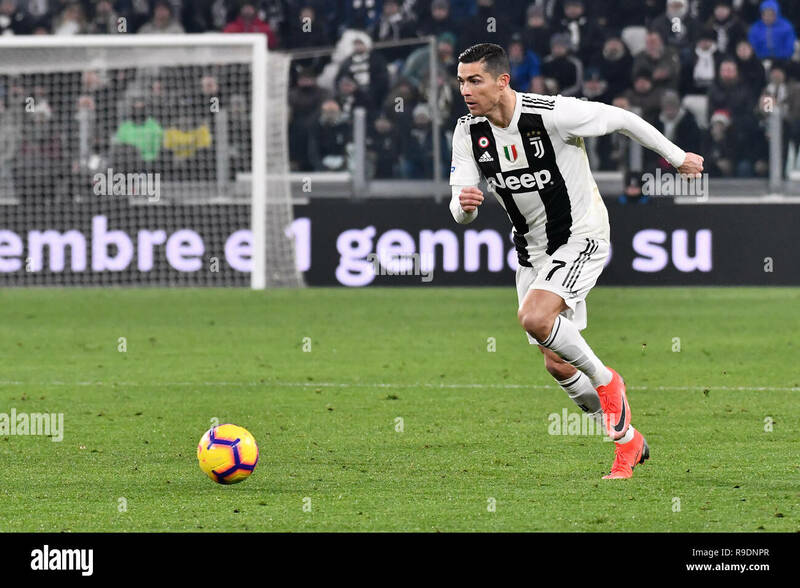 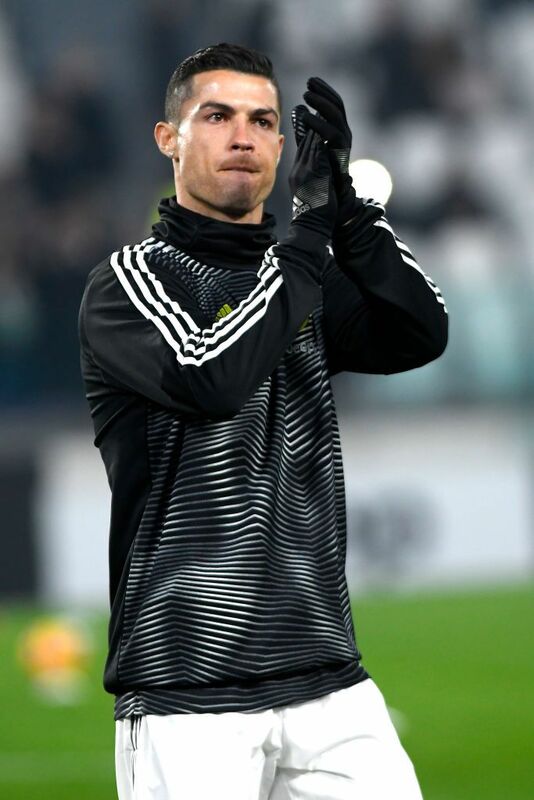 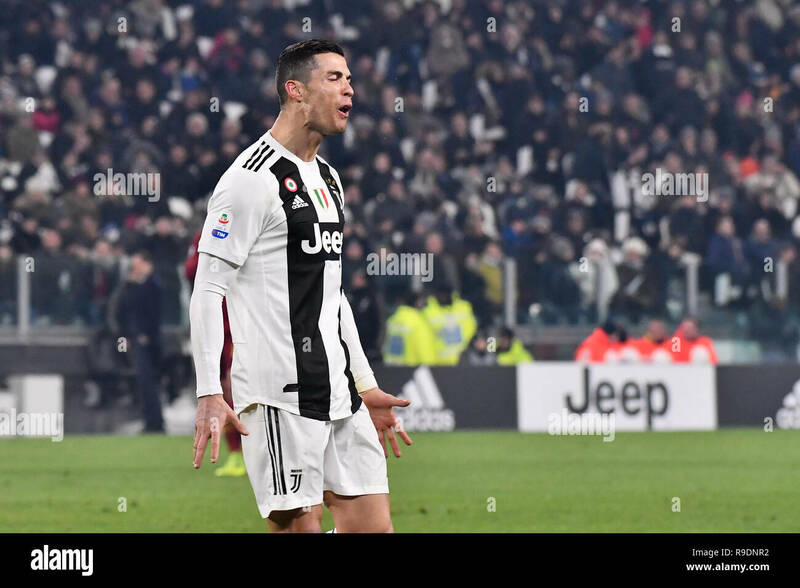 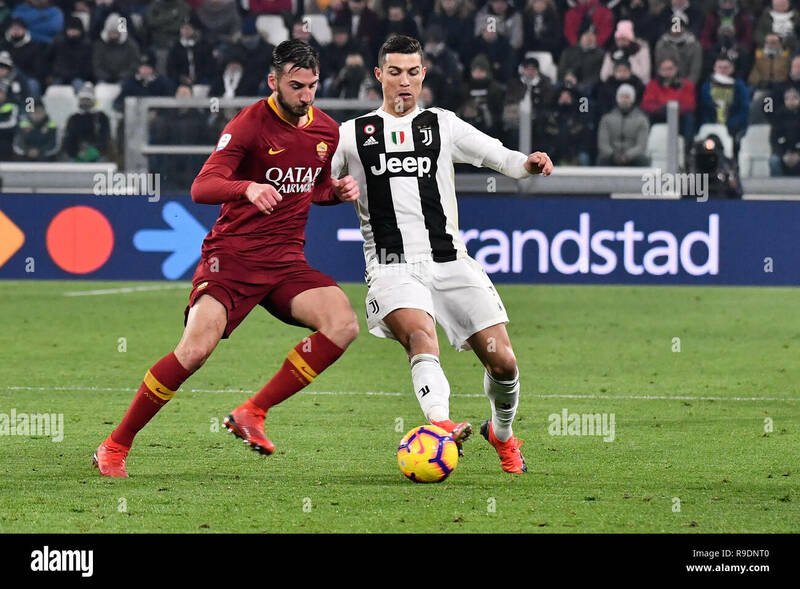 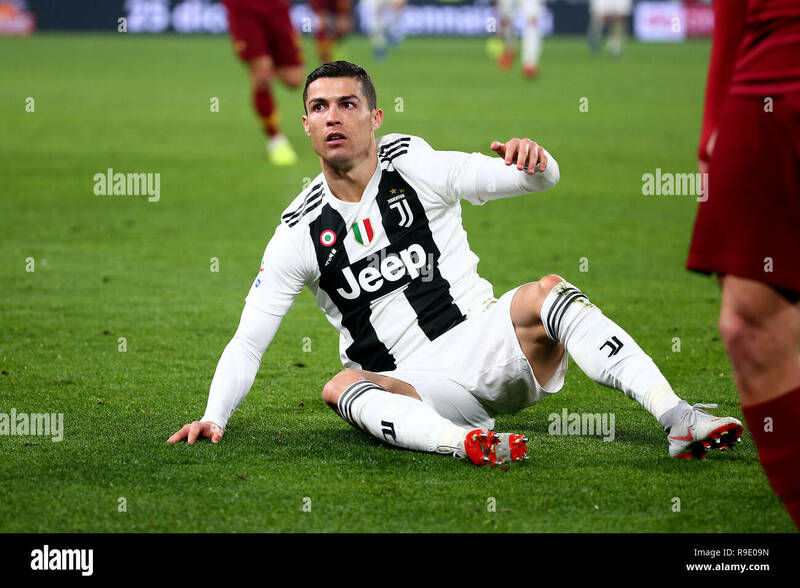 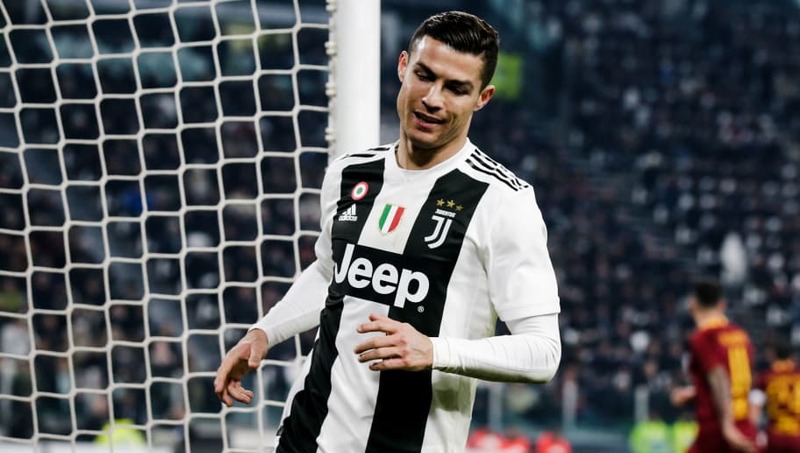 FC Juventus's Cristiano Ronaldo (R) reacts during the Serie A soccer match between FC Juventus and Roma in Turin, Italy, Dec. 22, 2018. 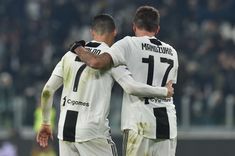 FC Juventus won 1-0. 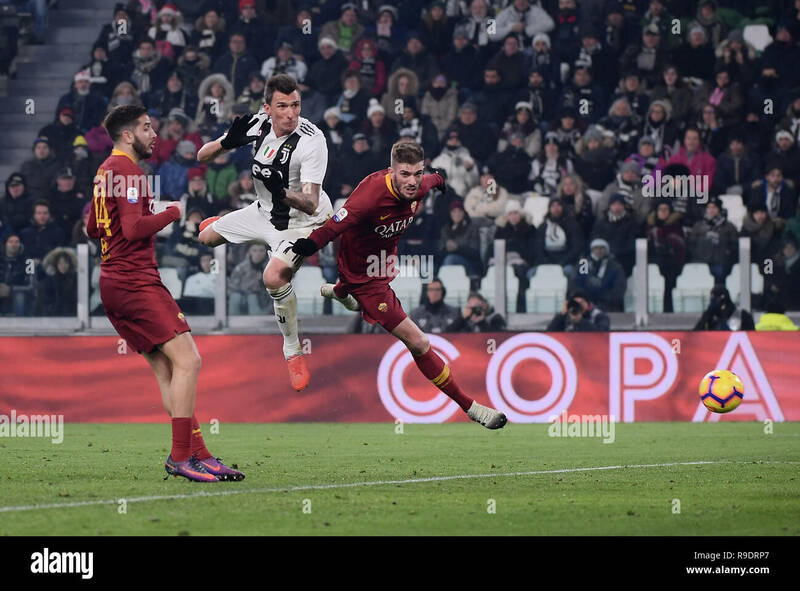 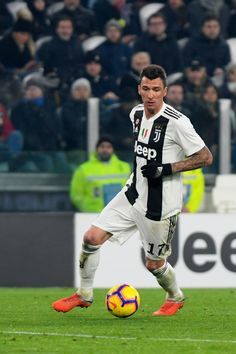 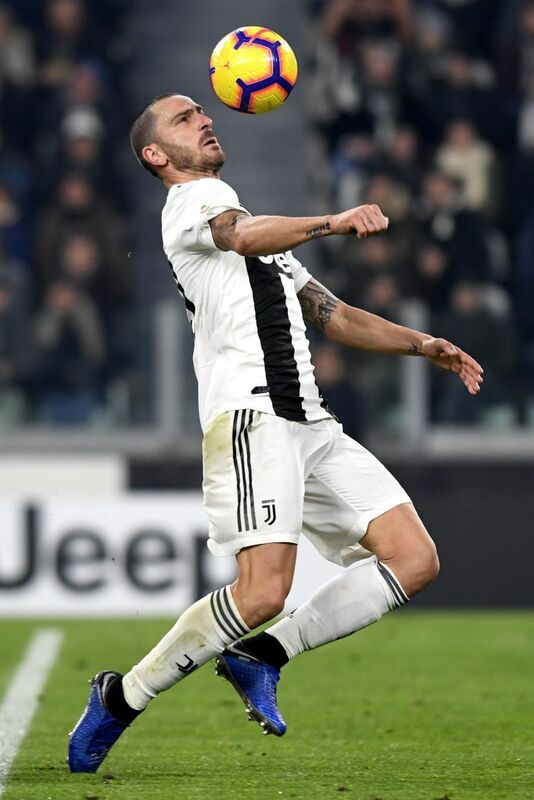 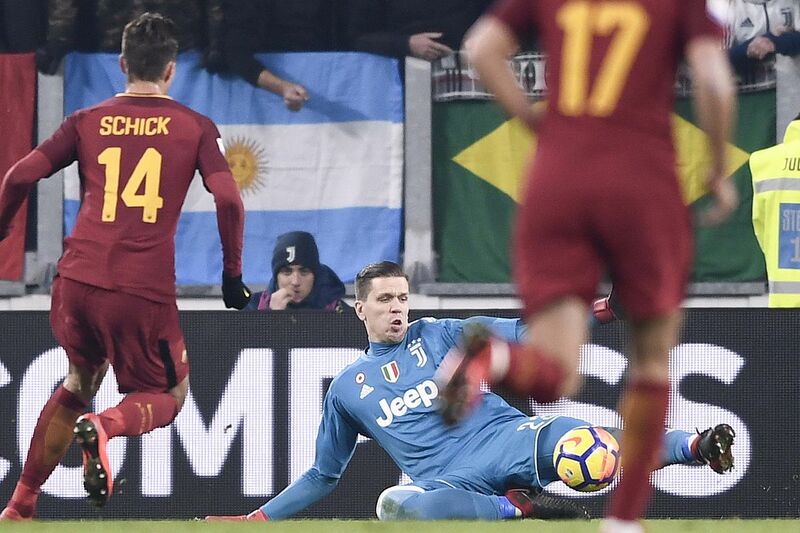 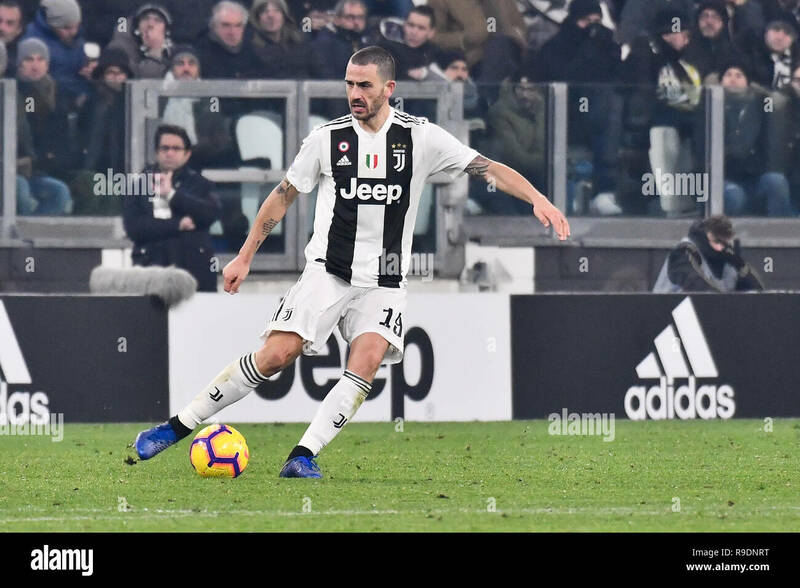 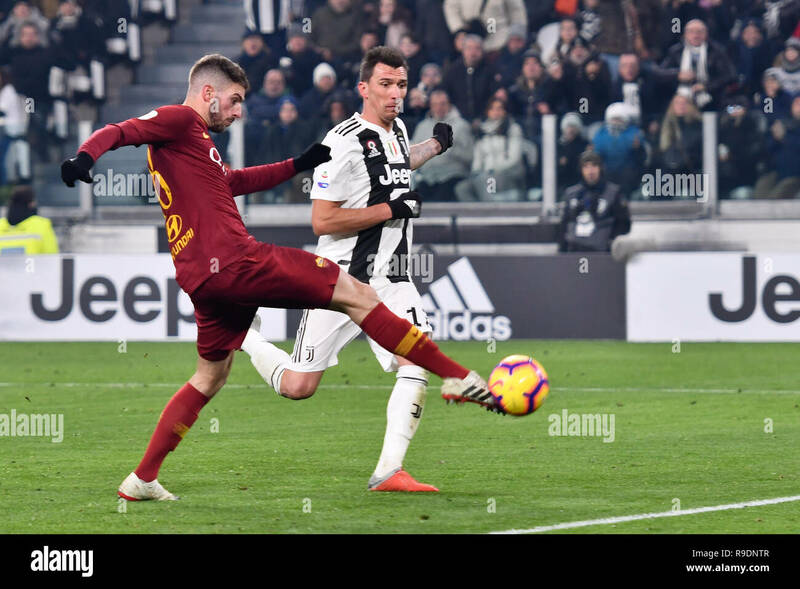 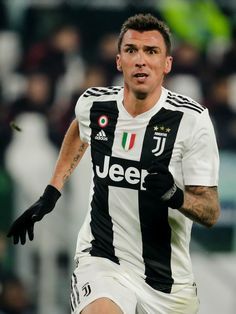 FC Juventus's Mario Mandzukic (C) scores his goal during the Serie A soccer match between FC Juventus and Roma in Turin, Italy, Dec. 22, 2018. 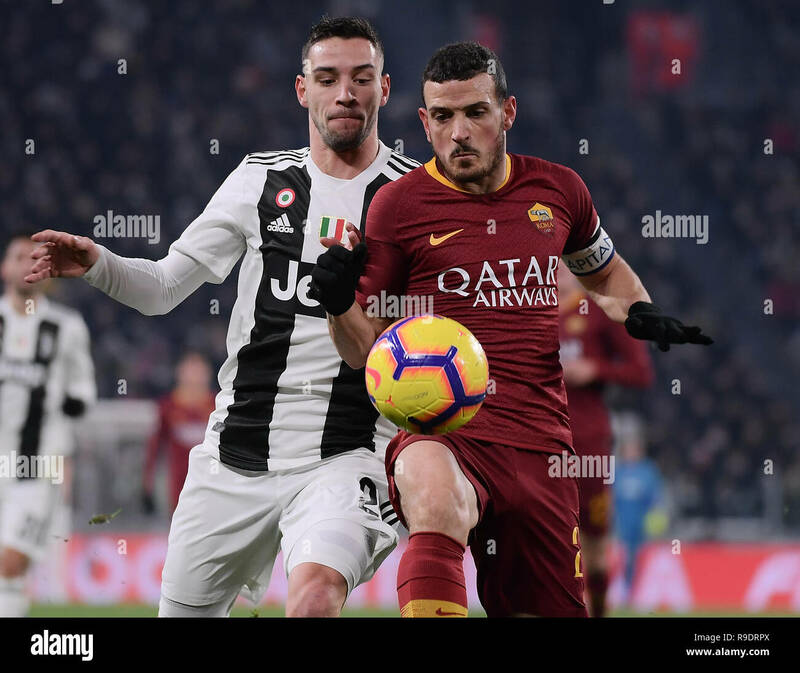 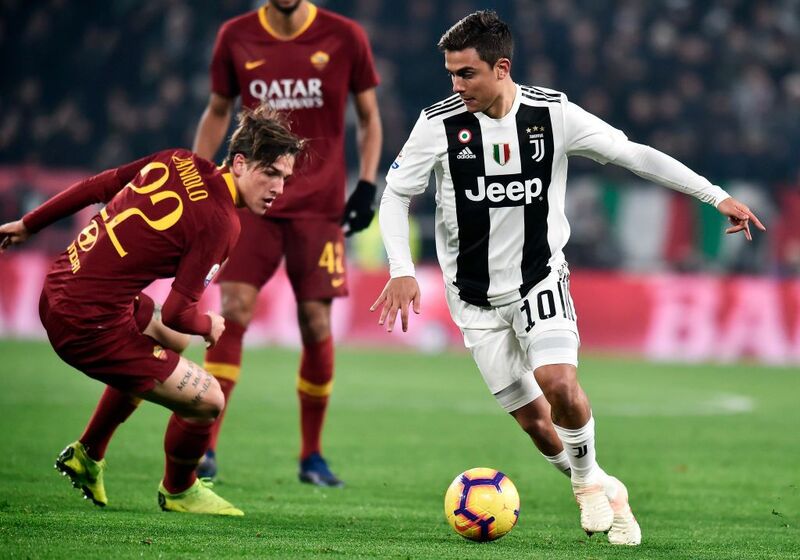 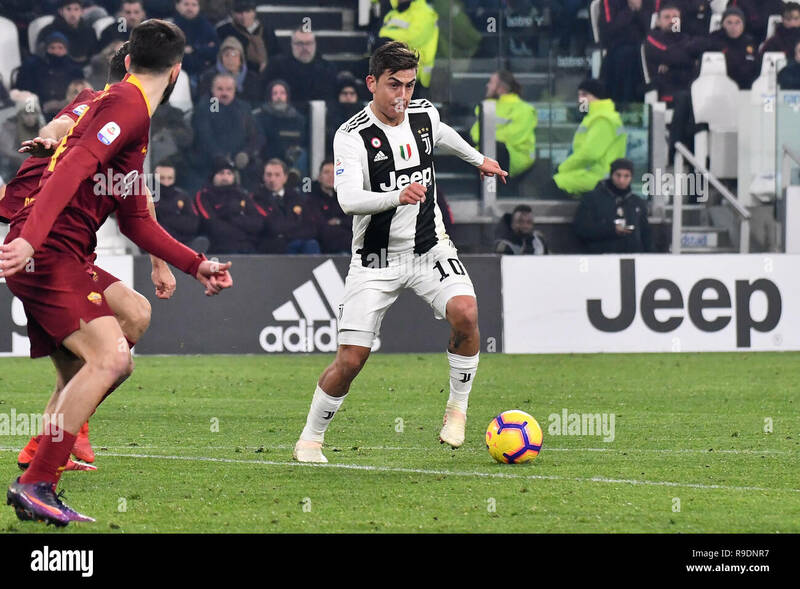 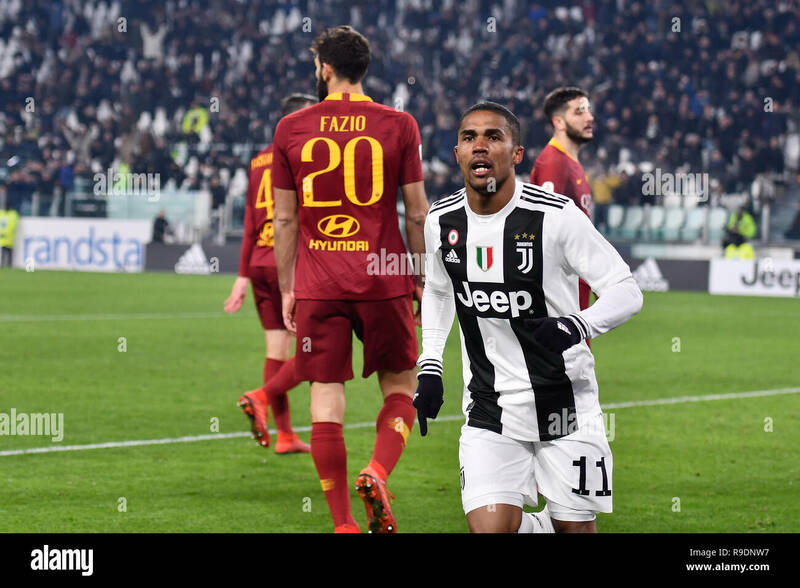 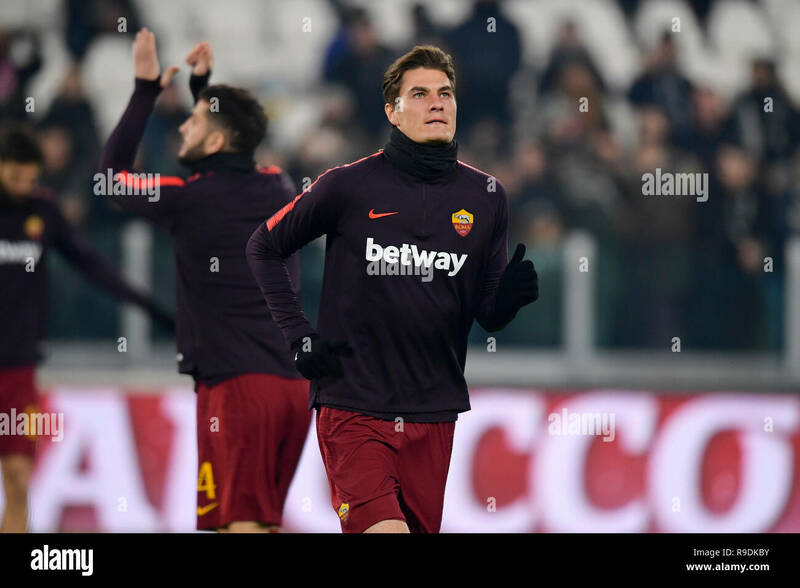 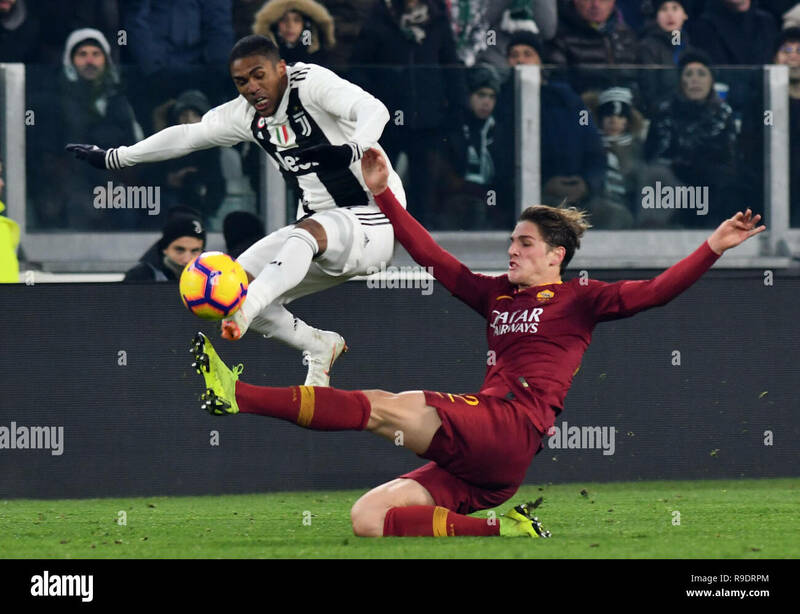 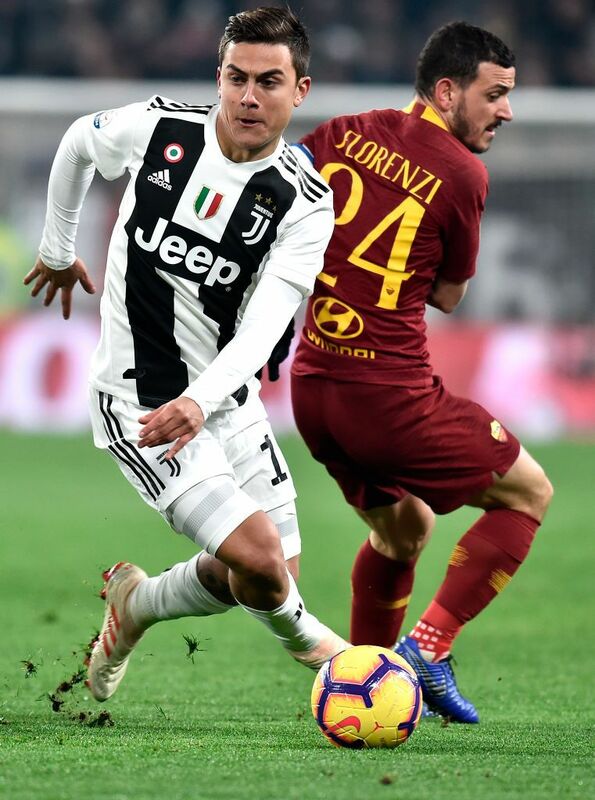 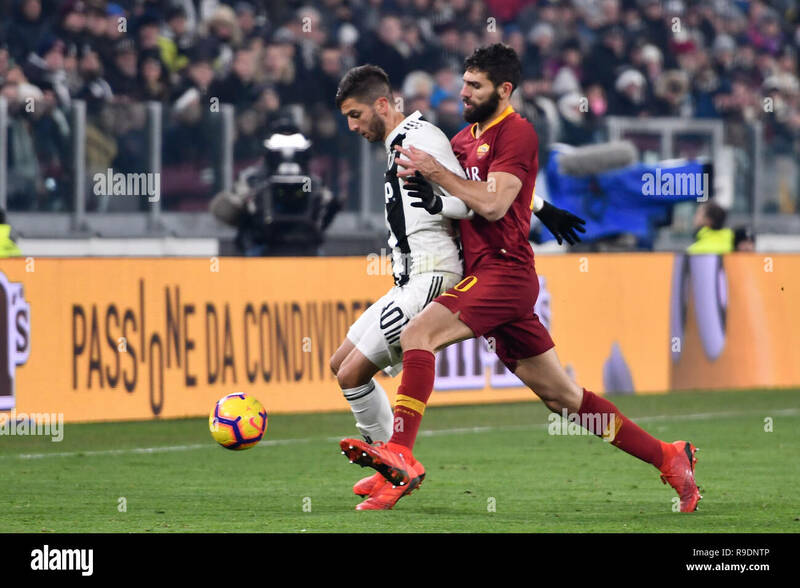 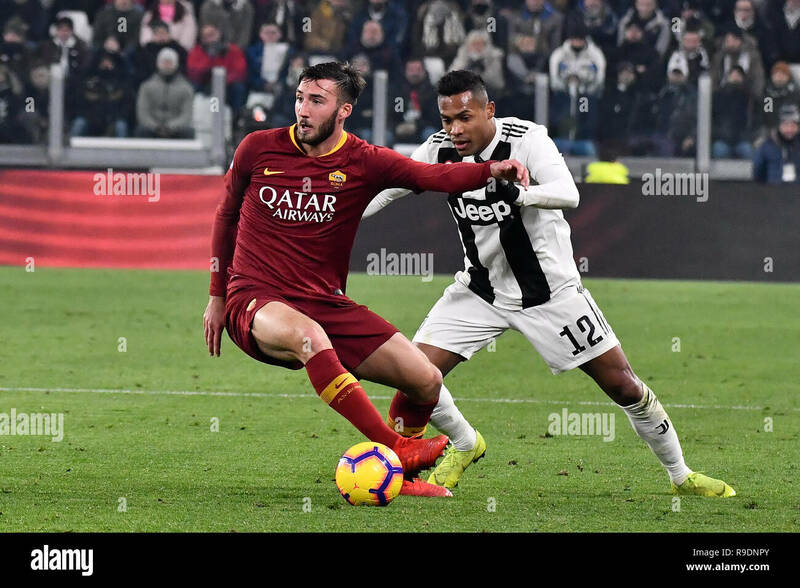 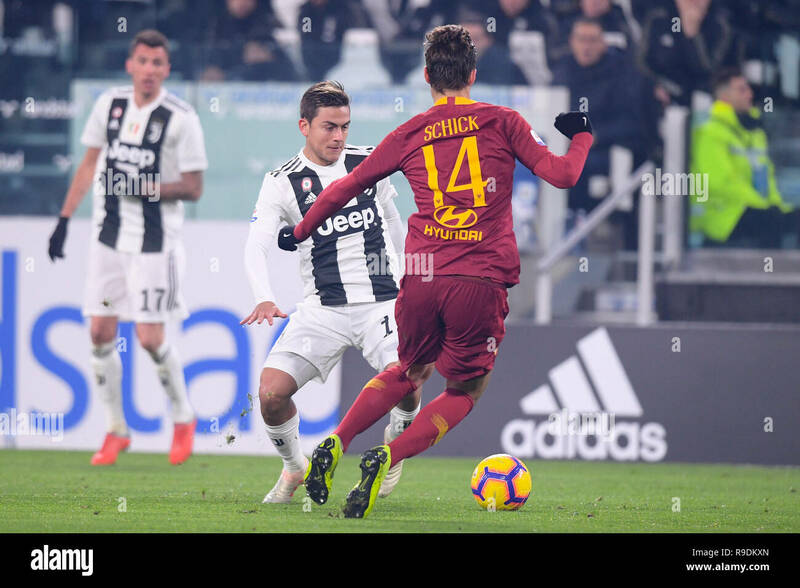 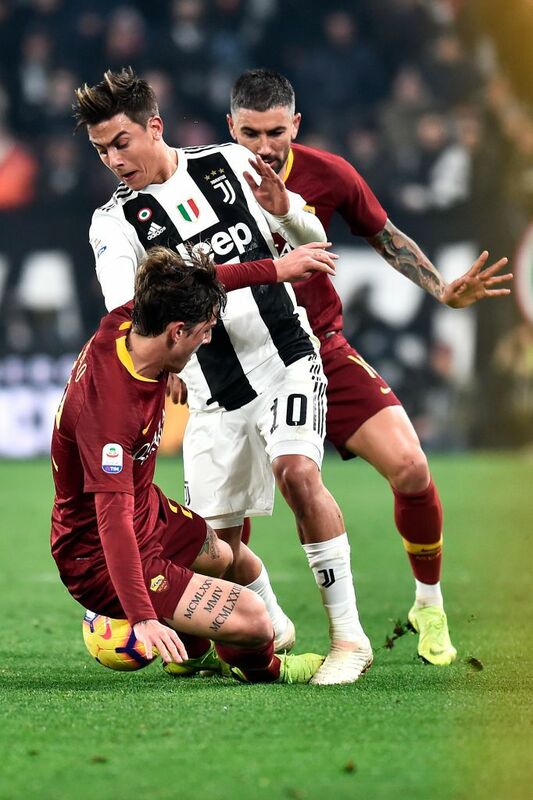 FC Juventus's Douglas Costa (L) vies with Roma's Nicolo Zaniolo during the Serie A soccer match between FC Juventus and Roma in Turin, Italy, Dec. 22, 2018. 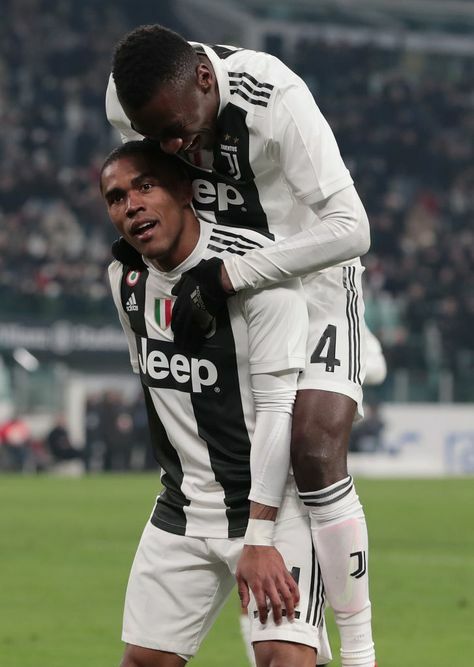 Turin, Italy. 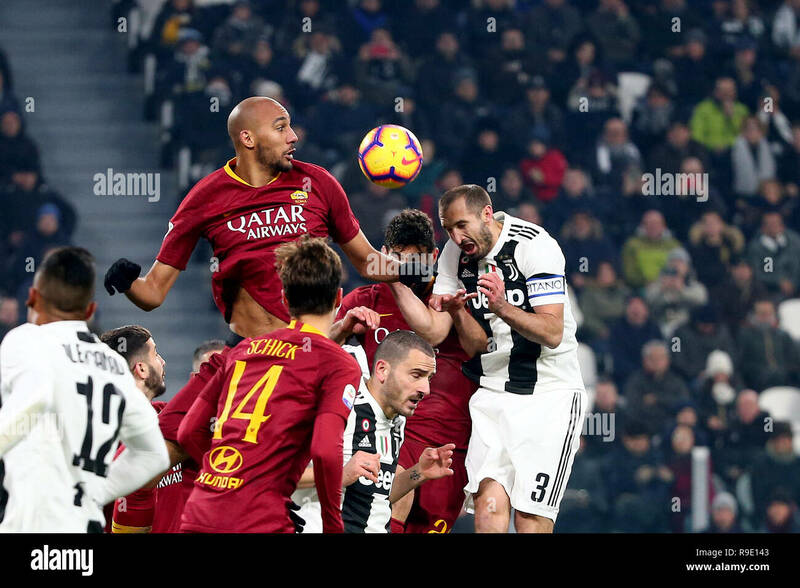 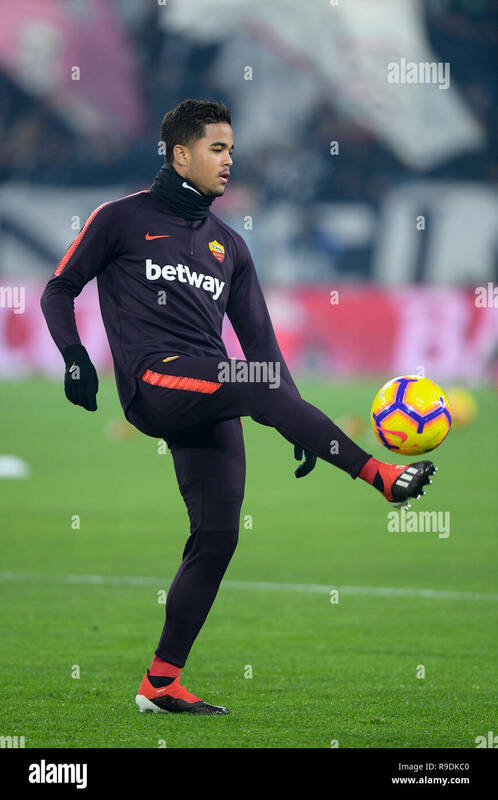 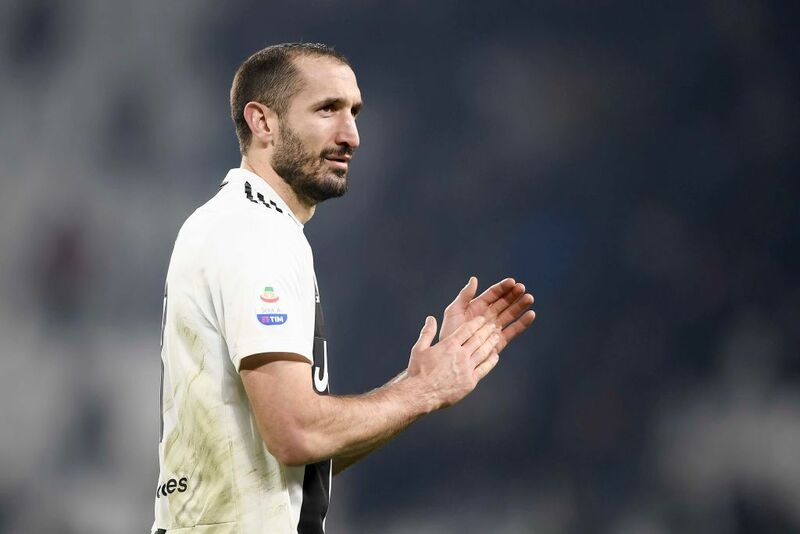 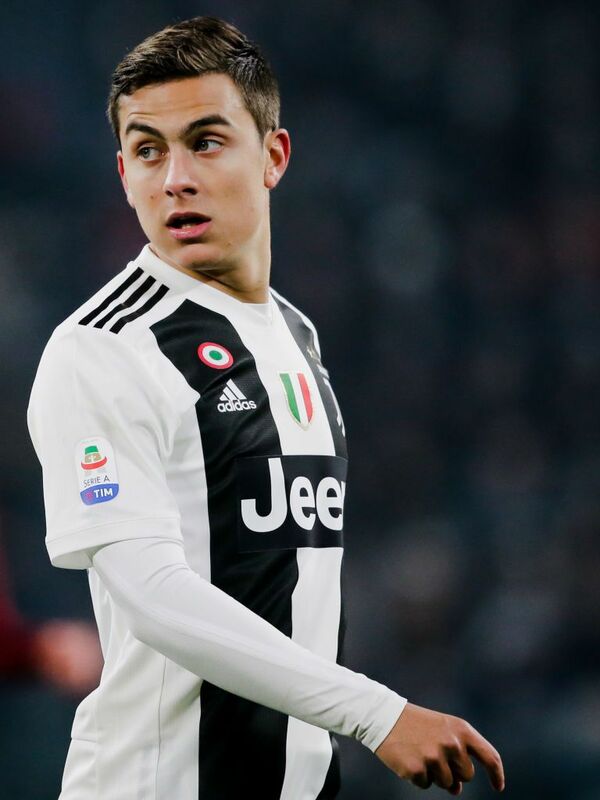 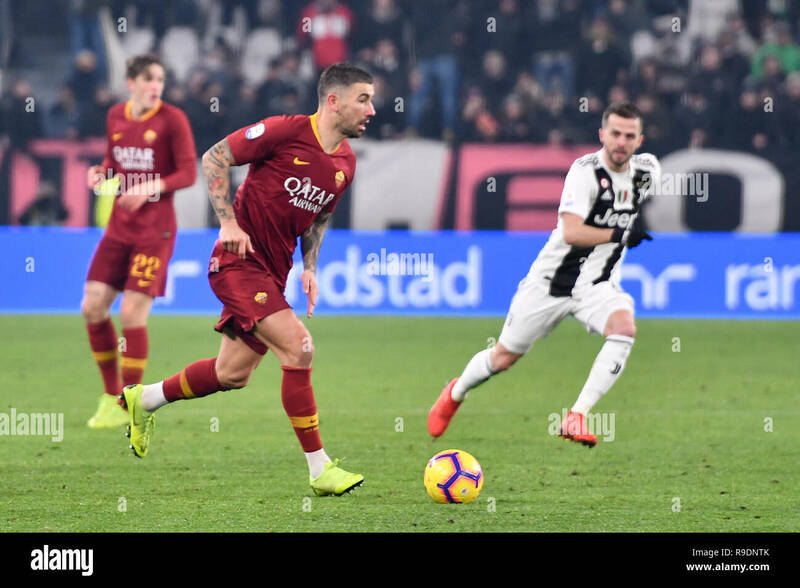 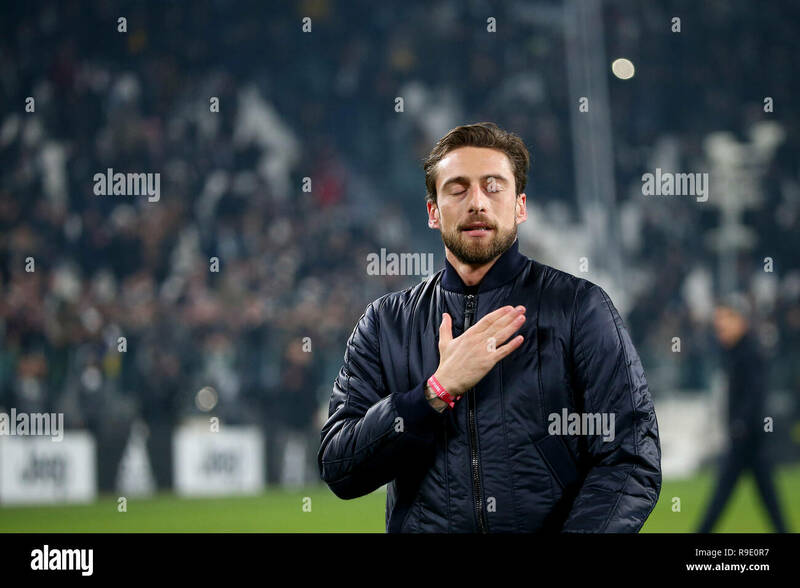 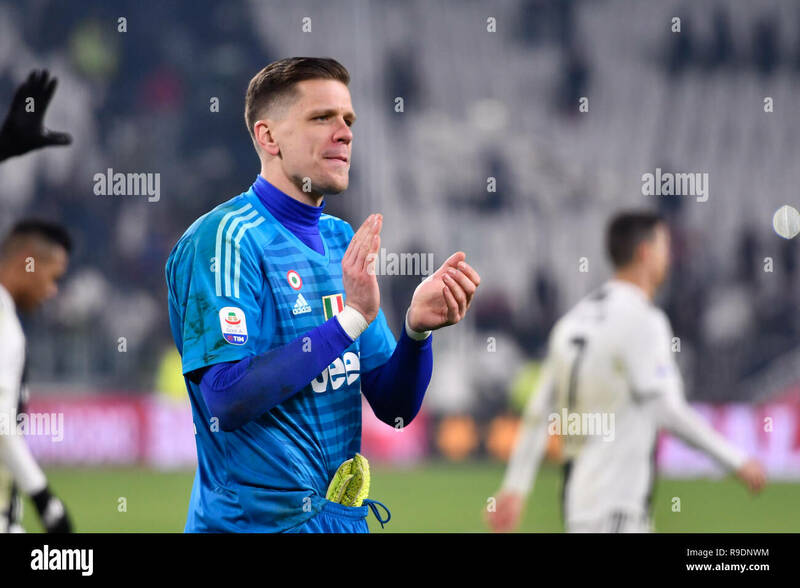 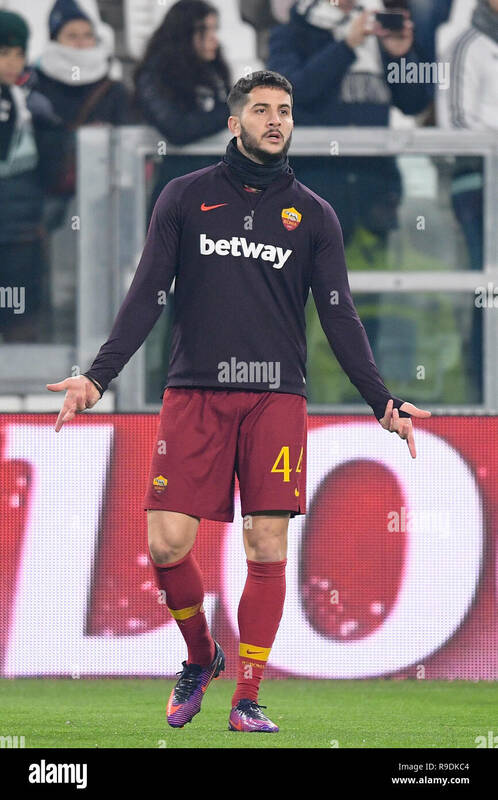 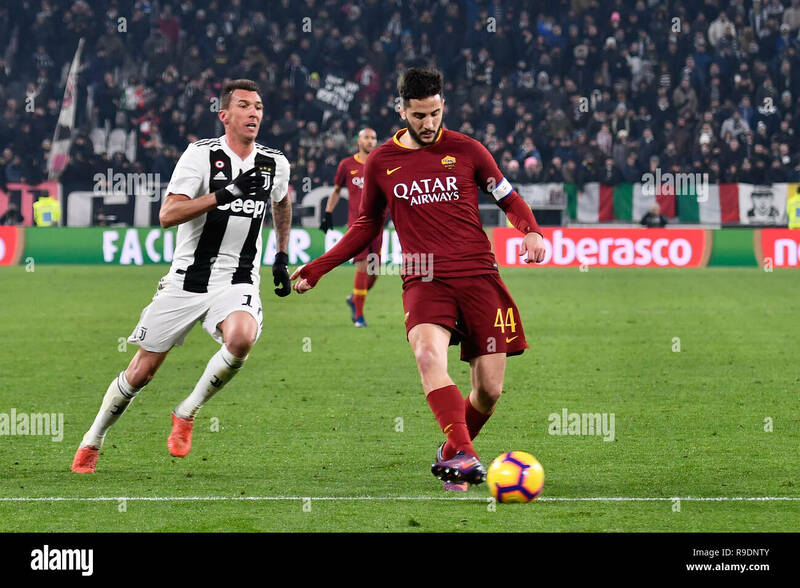 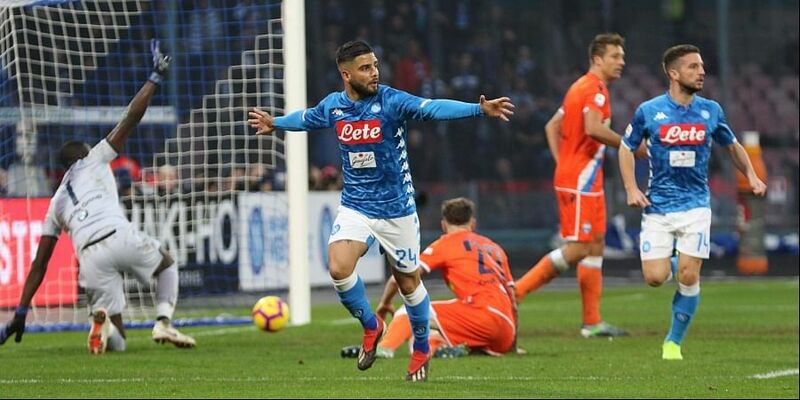 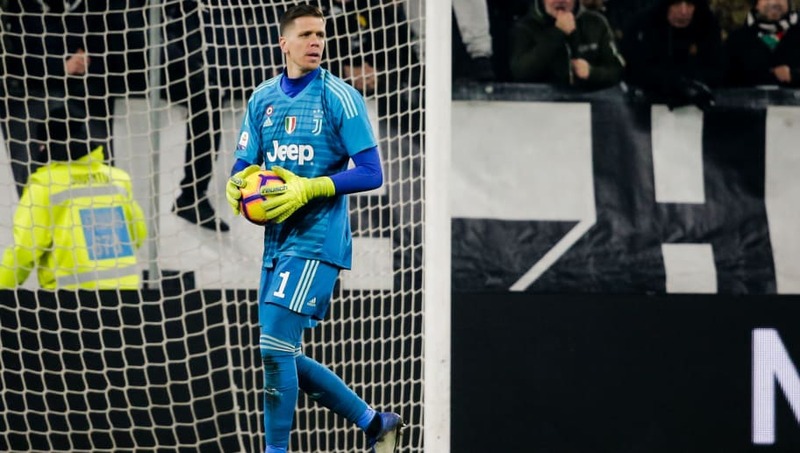 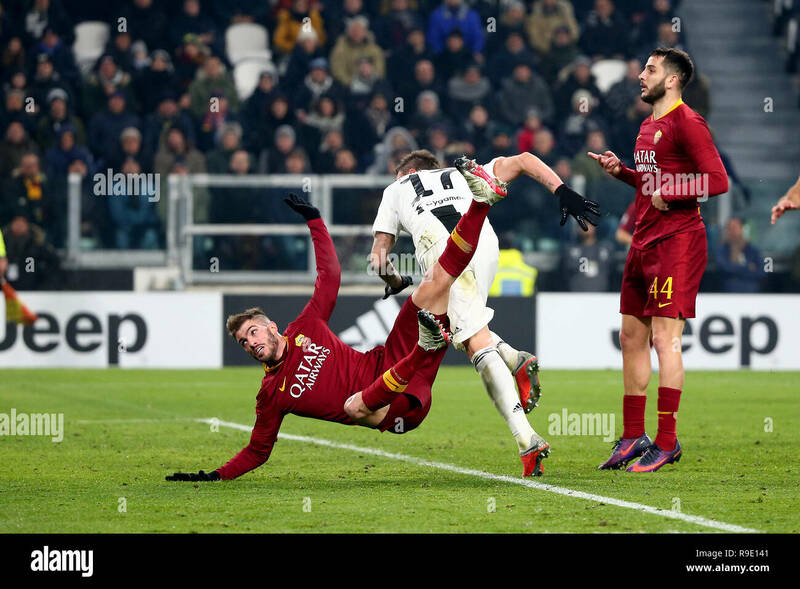 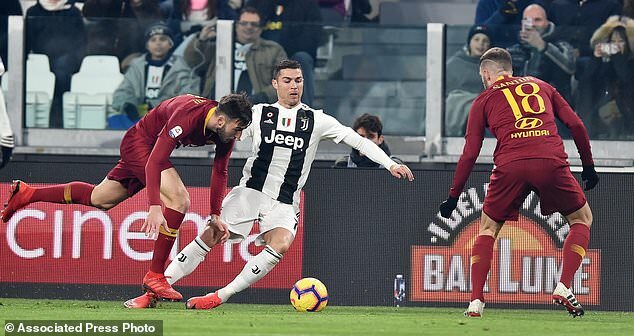 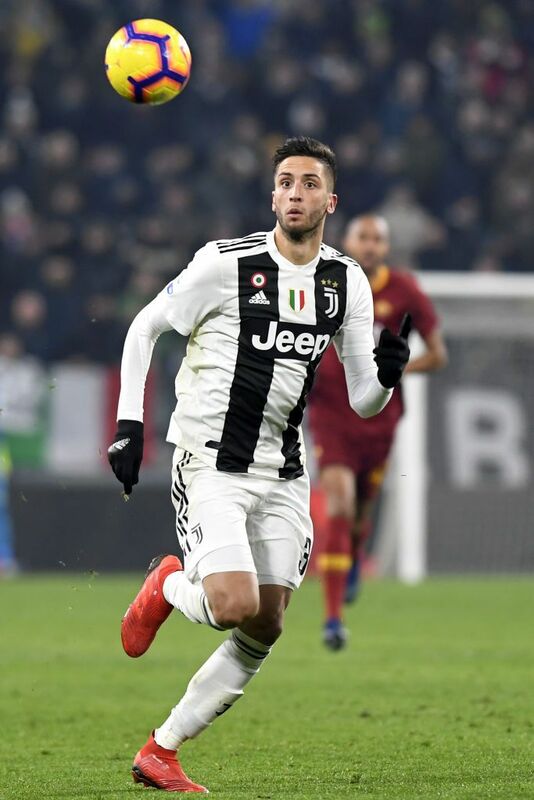 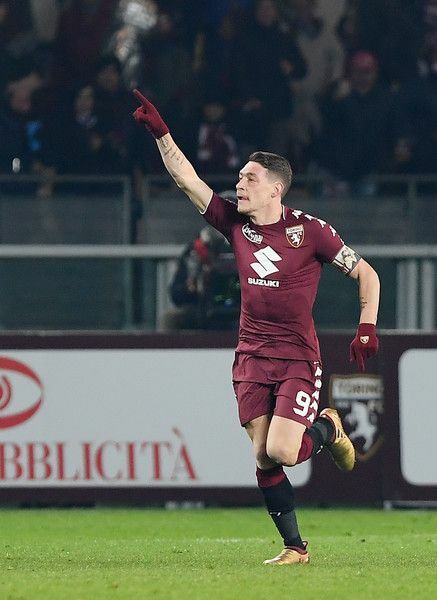 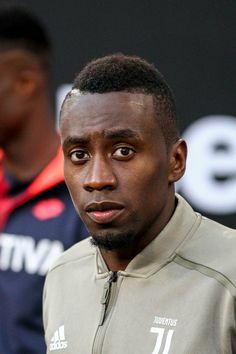 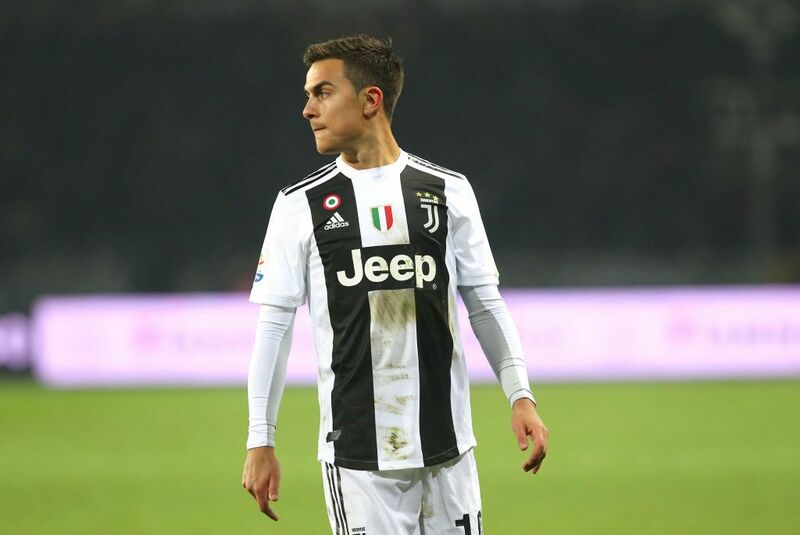 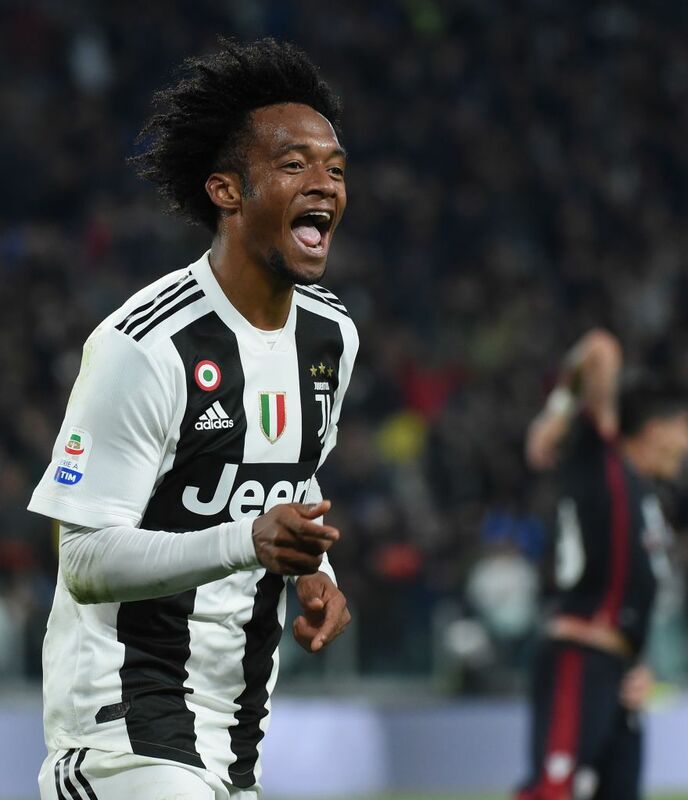 22nd Dec, 2018. during the Serie A football match between Juventus FC and AS Roma at Allianz Stadium on 22th Dicember, 2018 in Turin, Italy.